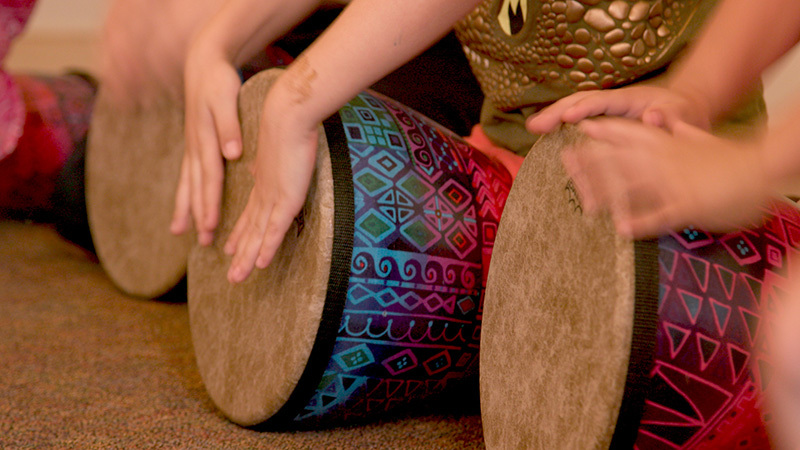 The Rhythm Kids Australian Odyssey Summer Camp is for kids ages kindergarten through 2nd grade. Take an adventure through the Australian Outback as we explore drumming and animal rhythm patterns and chants, sing new songs from other cultures and move our bodies to fun, exciting music. Each day includes a craft, snack time and we will also learn some in teresting facts about kangaroos! Tuition includes CD, Songbook, digital downloads and online video drumming tutorials.